The company is engaged in the exporting, importing, and supplying of Waste Biscuits all across the globe. 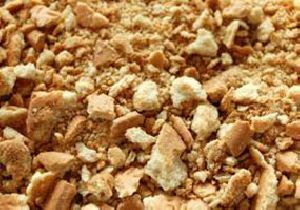 The Waste Biscuits are collected from various manufacturers, like Parley, Britania, ITC, and others and then processed into cattle feed products. 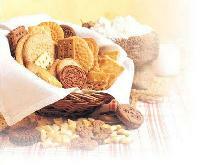 The company offers Waste Biscuits at the most competitive prices.